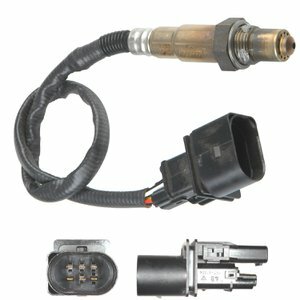 Bosch Wideband Air/Fuel ratio sensors utilize a more sophisticated sensing element that enables them to produce a precise output in proportion to the air/fuel ratio. As a result, a wideband A/F sensor measures exhaust gas oxygen accurately from as rich as 9.0:1 to as lean as free air. The use of the Wideband A/F sensors is growing rapidly as original equipment in vehicles and in high-performance specialty markets. The Bosch Group is a leading global supplier of automotive and industrial technology, consumer goods and building technology. As one of the leading automotive suppliers in North America, the Automotive Technology business has approximately 30 primary locations and is Bosch's largest business sector in North America.